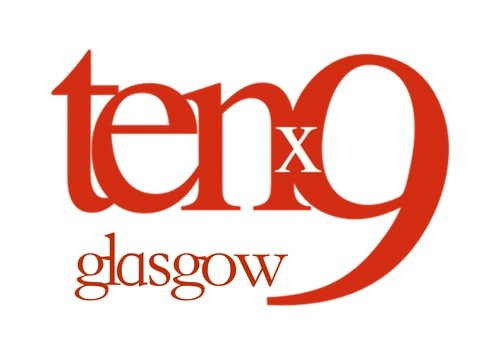 Tenx9 Glasgow is delighted to be hosted by Neil Harvey and located at the Glad Cafe (1006a Pollokshaws Road – map here) The plan is to have four Tenx9 events in Glasgow a year. The Wire magazine called the Glad Cafe one of the hippest joints in the city and if the flapjacks are anything to go by, they’re right. Neil came along to a Tenx9 held at a festival in the middle of Scottish field in the summer of 2014. He told a story, he swore, he made them laugh, he got the vibe, and he caught the bug. 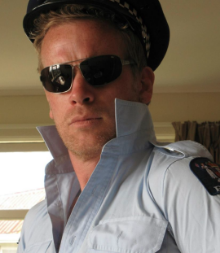 Neil started to make noises about beginning a Tenx9 in Glasgow and the Belfast-folk said he’d be welcome to do that, provided he stopped pretending to be anything to do with law enforcement. He agreed and the world is a happier place. But it’ll be happier once Tenx9 Glasgow starts. You can follow Tenx9 Glasgow on Facebook and Twitter.